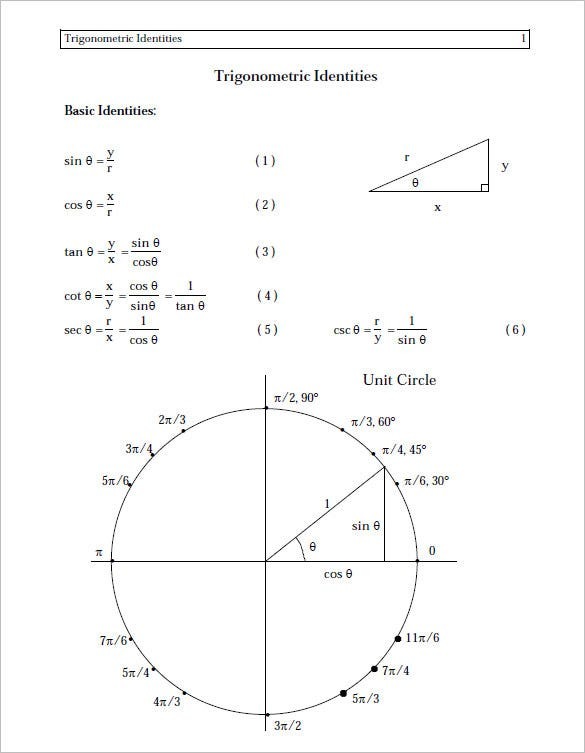 Trigonometry, at least at first, can seem like a class completely impossible to navigate. 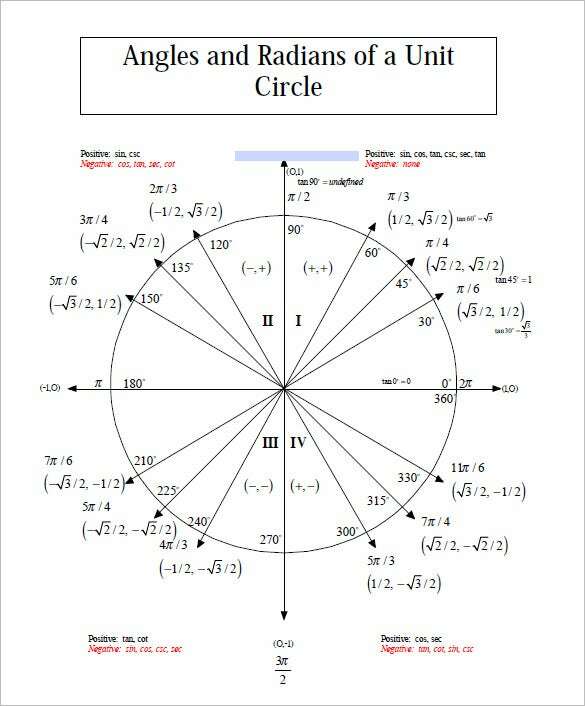 However, having a unit circle chart handy can really help you get your bearings, until you realize that the subject isn’t so bad after all, and can occasionally be quite enjoyable. 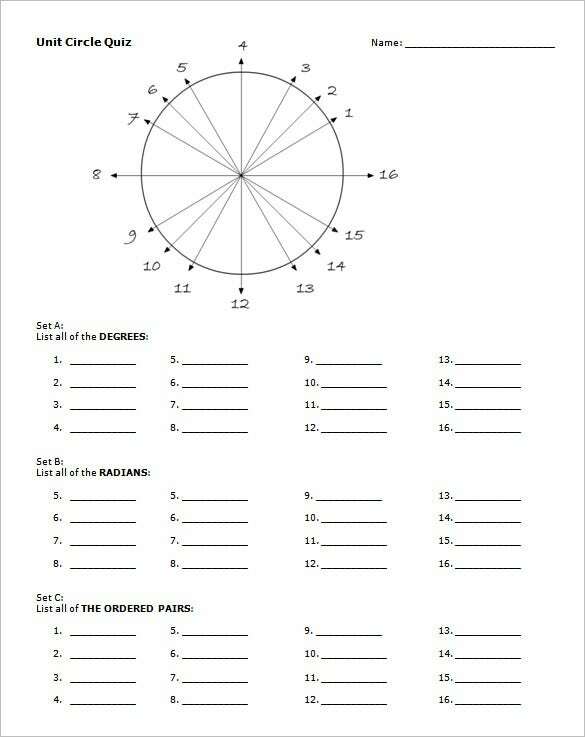 Each point on the unit circle will be labeled with coordinates, the angel in degrees, and the angle in radians. 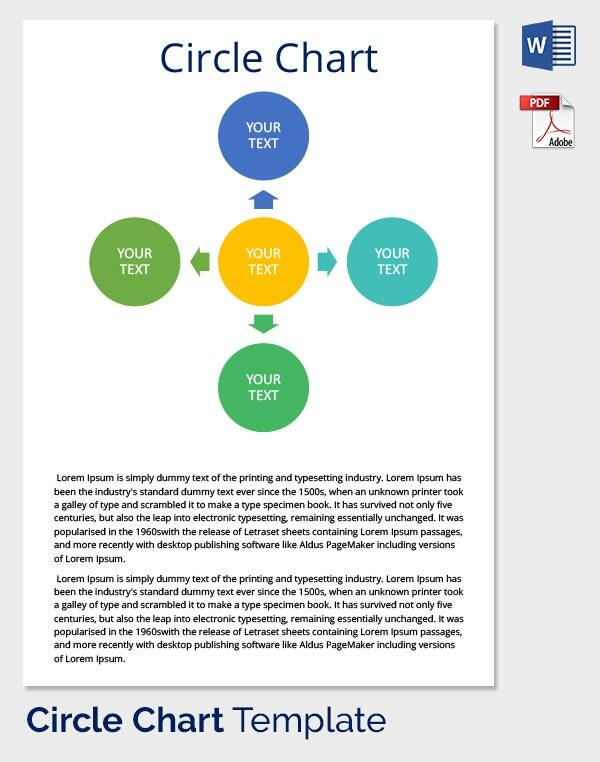 You can also see Flow Chart Templates. 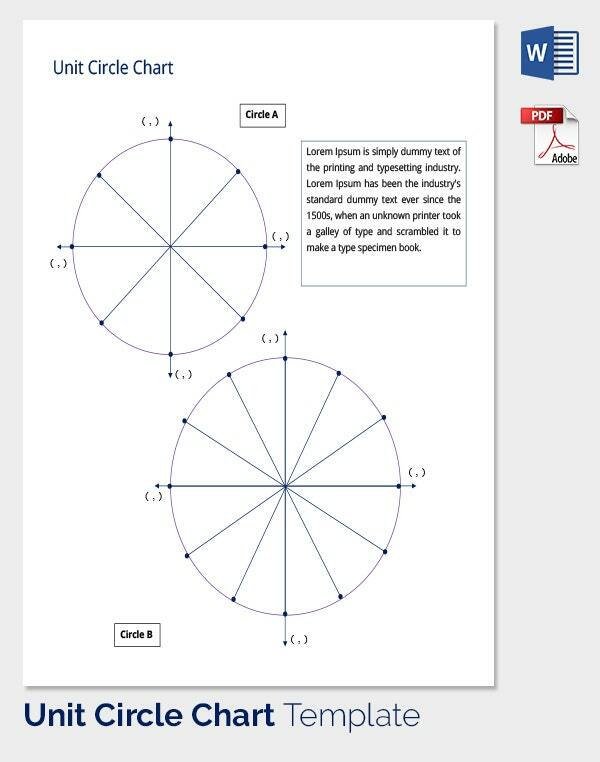 pstcc.edu This trigonometry unit circle chart format allows students to review what they’ve learned so far: angles, all six trigonometric functions, various formulae and identities, not to mention graphs, domain, range and transformations. 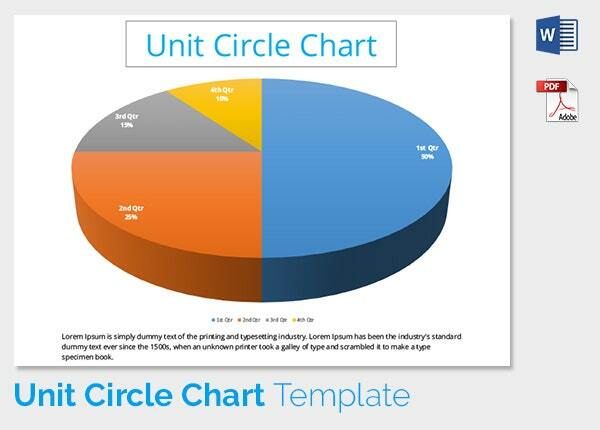 This PDF unit circle graph template is available for free downloads. 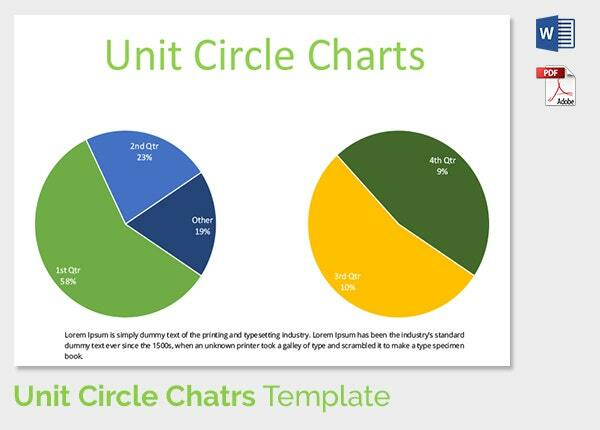 Along with the usual unit circle, it also contains a complete chart regarding values for different quadrants, allowing the viewer to correlate the two. 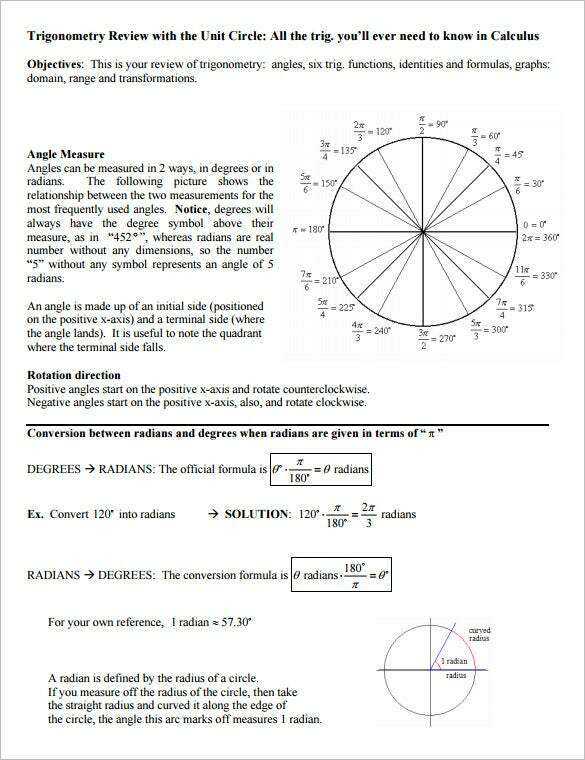 Use this Microsoft Word Unit Circle Quiz Document to assess your students’ understanding of trigonometric concepts, including the crucial difference between degrees and radians. 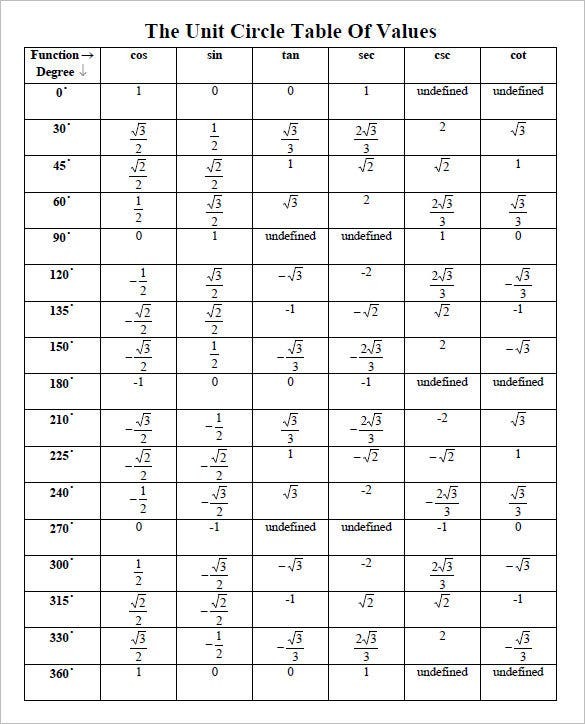 They will also be asked to list all the ordered pairs. 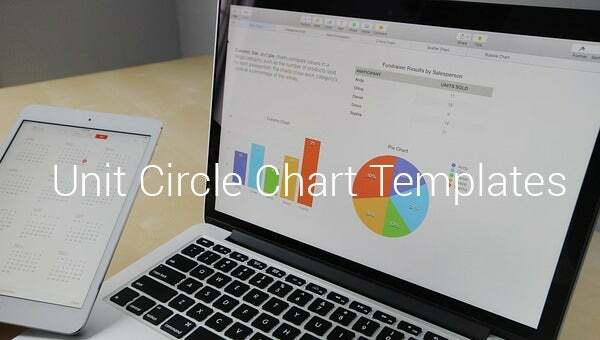 A perfect chart, the unit circle table of values gives a comprehensive chart which contains the trigonometric values like sin, cos, tan, sec, cosec, and cot for all the angles in the unit circle. 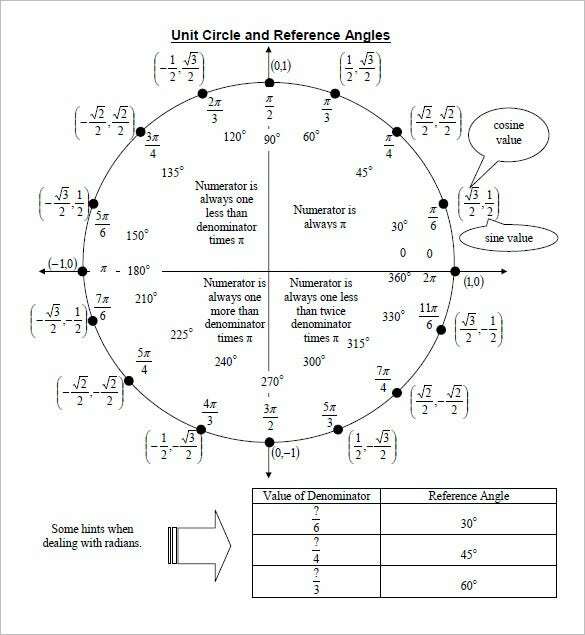 A printable chart, the unit circle tangent value provides the tangent values of all the angles of the unit circle. 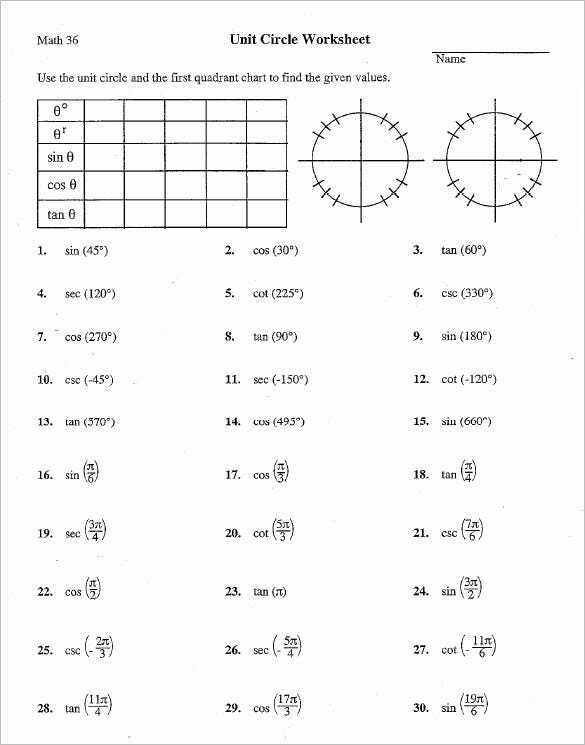 It helps the students memorize the values and it can also be used for problem solving. 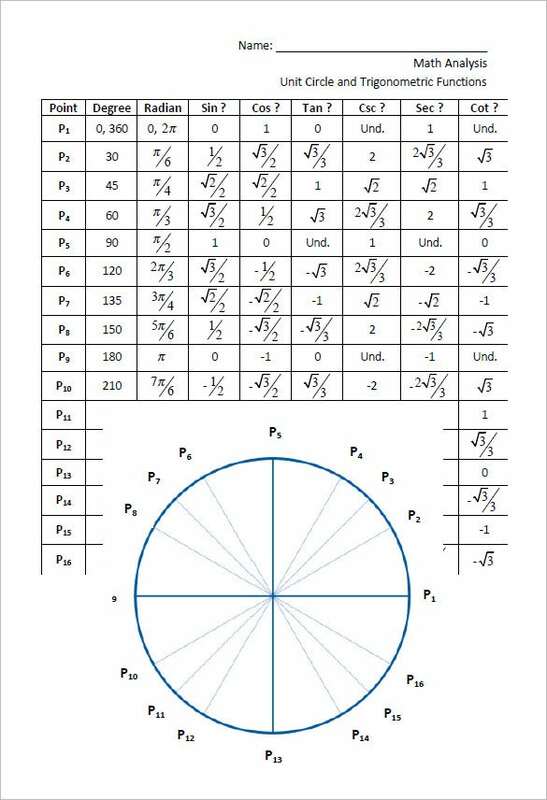 A worksheet, the unit circle chart with sin cos and tan values can be used to test the student how much they have understood the concepts. 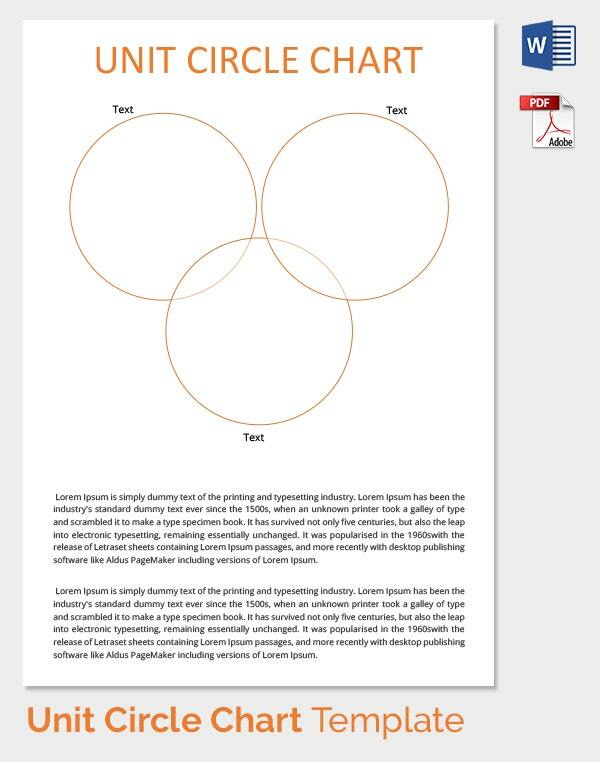 A must for teachers who wants to test their students on the subject. 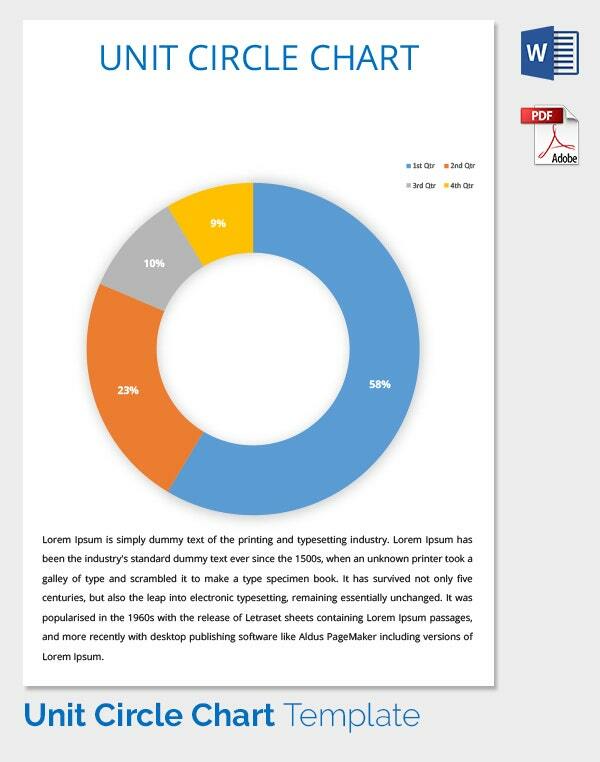 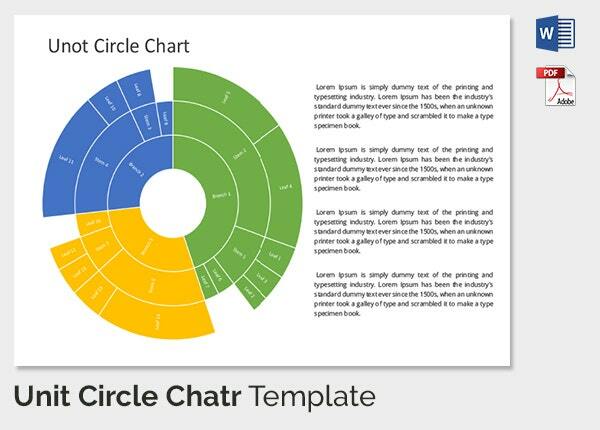 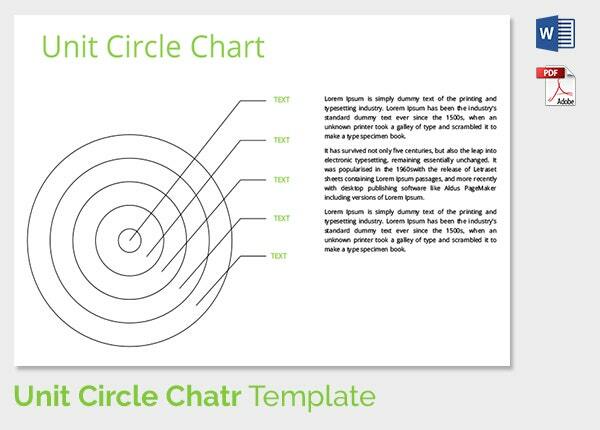 You can either use the Chart Templates provided as templates to make your own, or to use outright. 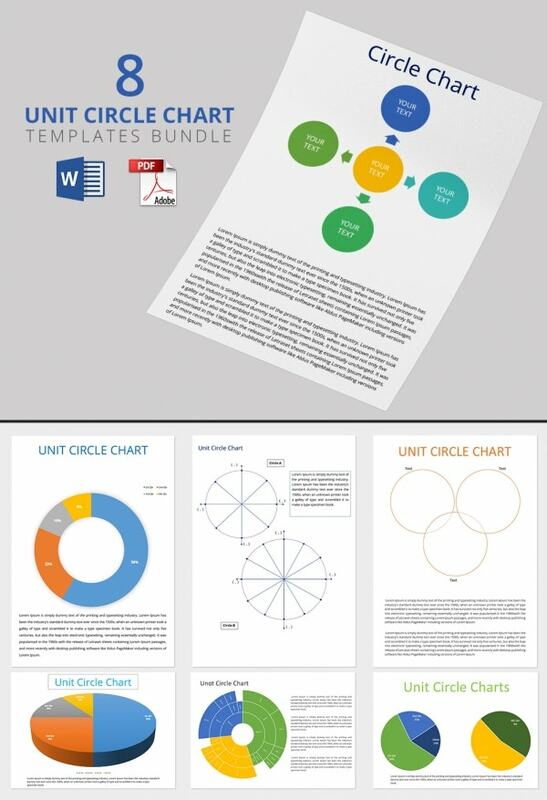 All samples provided here are free, and you can download them onto your computer or print to use for yourself and others.